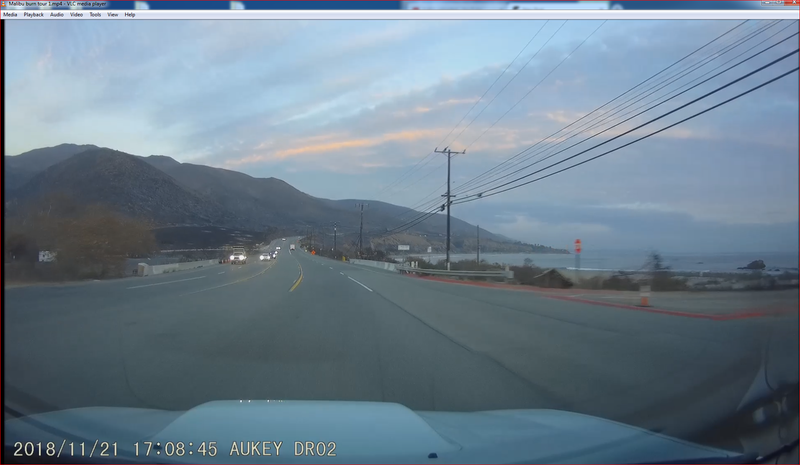 On my way home from work on Wednesday, the PCH was open for the first time all the way through to Malibu Canyon from Pt Mugu so I was able to get home through the canyons for the first time since the fire. The destruction was just unreal. So many areas that were once covered in lush, green vegetation are now blackened and charred. It was even worse in person since I could look up the hills and see destruction all the way to the top of the mountains. There were many buildings that thankfully seem to have survived, the famous Neptune’s net one of them. But there were also plenty of other structures that definitely were a full loss. I am sure many of the “still standing” structures still had some damage and many others that I couldnt see up the hill were just gone. At about 2:58 in the video there was a traffic cone down in the road so I even got to go do my own little autox course through the road. The person behind me just ran over the cone instead but I didnt feel like scuffing my paint or sending it flying into opposing traffic.